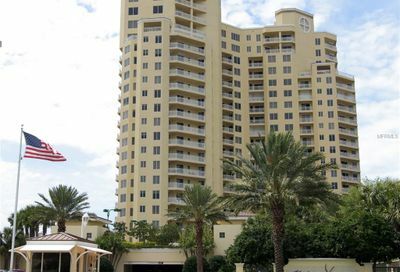 The Meridian was built in 2000 and is the newest, largest and most prestigious property on the island of Sand Key on Florida’s Gulf Coast. 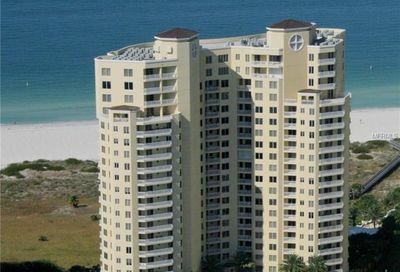 Its distinctive beachfront condominiums are housed in a beautiful tower facing the Gulf of Mexico. 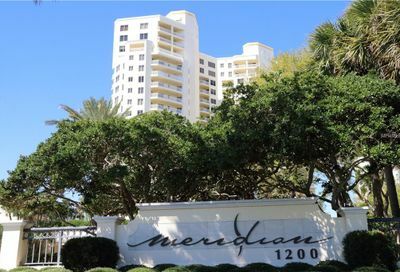 Steps from the sugar white sands and sizzling sunsets the Meridian is “the” place to call home. Raising the standard in luxury, the homes of Meridian have models ranging in size from 1,620 sq. ft. to over 4,000 sq. ft. in the penthouses. With spacious floor plans, residences feature bright, open rooms, walk-in closets, gourmet kitchens and high-end design details. 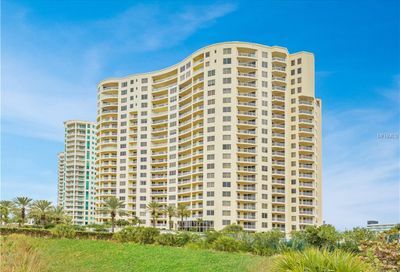 With large terraces and oversized windows, each home offers sweeping views of the Intracoastal Waterway, Clearwater Bay and the Gulf of Mexico. Features of the buildings include covered auto court, a covered portico entry, 24-hour security guards and a security entry system operated by telephone. 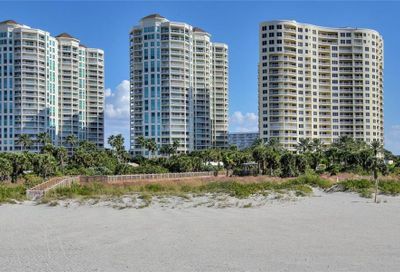 The property is beautifully landscaped and has an amazing beachfront pool with cabanas and grilling area. 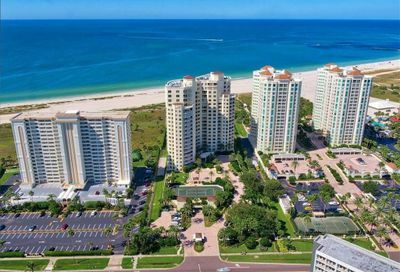 While at the pool, you can’t miss the 400-foot boardwalk overlooking natural sand dunes. 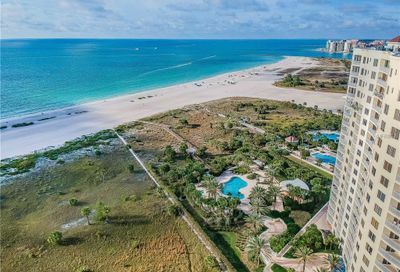 Meridian not only rests on Sand Key’s award-winning beach, but it offers every imaginable amenity and service. Some include the billiards room, library, conference room, card room, drawing room, fabulous soft tennis courts, state-of-the-art fitness center, steam and sauna rooms, and a party room complete with a full kitchen and baby grand piano. Meridian’s concierge service is outstanding, as well. 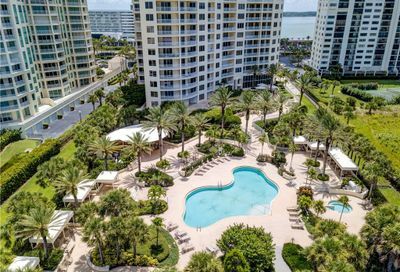 Live the resort lifestyle you always dreamed of at Meridian of Sand Key. You will not be disappointed.